Matt was born in Lubbock, Texas. Before entering the field of law, he served in the U.S. Army and was deployed in Iraq from 2010 - 2011 in support of Operation Iraqi Freedom and Operation New Dawn. These experiences shaped Matt and inspired him to pursue a career in civic duty. He now continues to serve the community through his role at Stecklein & Rapp, where he has now been employed for over two years. Matt originally joined the firm as a legal intern but recently passed the Kansas Bar Examination in September 2016. 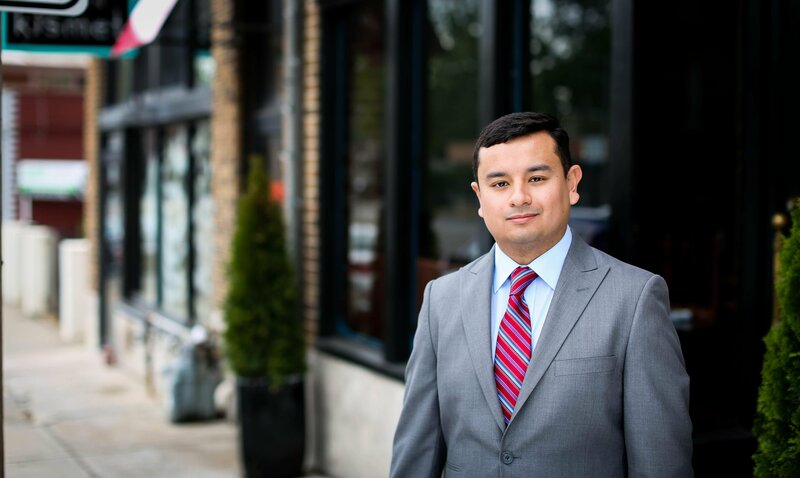 He is eager to continue building his practice as an attorney and further helping clientss throughout the Kansas City area. Outside of the firm, Matt prioritizes spending time with his family above all else. He is an outdoorsman at heart and he also enjoys reading for pleasure as much as possible.